Every year, between the month of November and February, Kutch in Gujarat witnesses the spectacular Kutch Rann Utsav. The three-month long festival is a carnival of music and dance and provides the visitor a glimpse into the culture and heritage of Gujarat and a plethora of activities to indulge in. Kutch Rann Utsav is the shimmering landscape that gives the enchanting moments of this fest, which feels like as a heaven on earth during festival time. It is a place where century old traditions are revived and celebrated in all forms. 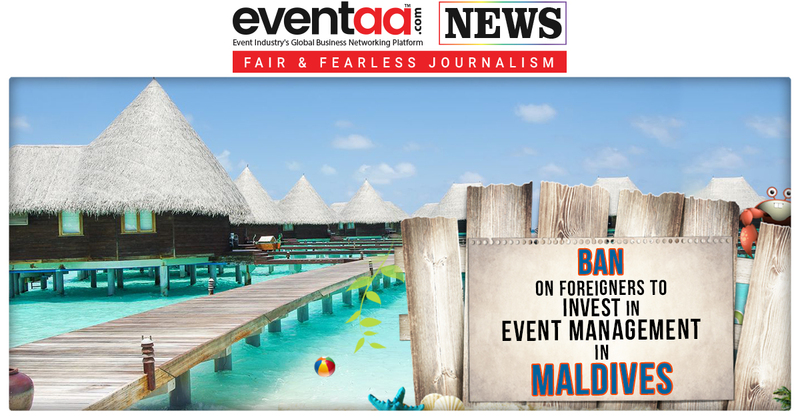 It attracts thousands of tourists every year and is a kaleidoscope of colours and culture. Spreading over a massive area of 500,000 Sq. Mtrs, Rann Utsav stands out to be one of the largest luxury tent accommodations in the world and is an architectural delight. TO know more about Rann Utsav we spoke to Mr Nikhil Agarwal (Operators of Rann Utsav Festival), here’s what he had to share. This year, we are planning to change the exteriors and the designs for the Tent City. Different set ups will be made to attract the tourists to give them a picturesque maze of the clusters and other activity area. We are also planning on adding different kinds of activities where people can be engaged for a good time. Our planning and implementation of the coming year have started from the month of May itself. The advance booking is necessary as people plan well ahead and makes sure that they book in advance as there is a high demand and are likely to be sold out. Online ticket booking portals and the inquiries shows the great interest of the tourist in Rann Utsav. Food is one of the essential parts and very proper care is taken for it. All the four excellent meals are served to the guest i.e starting from breakfast, lunch, hi tea and dinner at the end of the day. All these meals are included in the package itself. 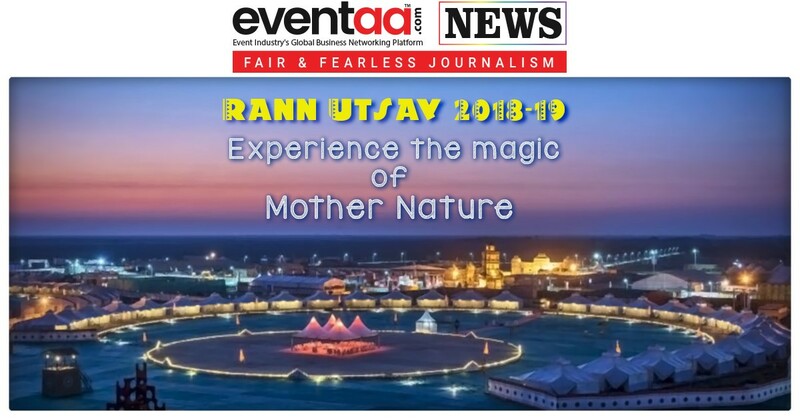 Rann Utsav is a place where all the major festivals are being celebrated. Starting this year with Diwali, special arrangements for Diyas and crackers will be made. Also, the celebration for Christmas, New Year, Uttarayan, Republic Day, Valentine’s Day, etc is made in the Tent City itself. We are also expecting a good number of tourists this year. Rann Utsav has also recorded terrific number of people travelling from Gujarat, Maharastra, and Delhi. There is a steady rise in the number of tourists reflecting the increasing demand amongst the people for Rann Utsav. More awareness is trying to be created to the people in south who do not know what Rann Utsav is says Agarwal. He added, The State Tourism is playing a great role for the success of Rann Utsav. The state tourism department is very positive as Kutch has been one of the highest revenue generators. From online promos to outdoor advertisings, the State Government has been of great support. The official date of Rann Utsav has already been announced, it will be from 1st November 2018 to 20th February 2019. So folks, we urge you to experience this magical moment without thinking twice. Go ahead and book your stay today in prior. 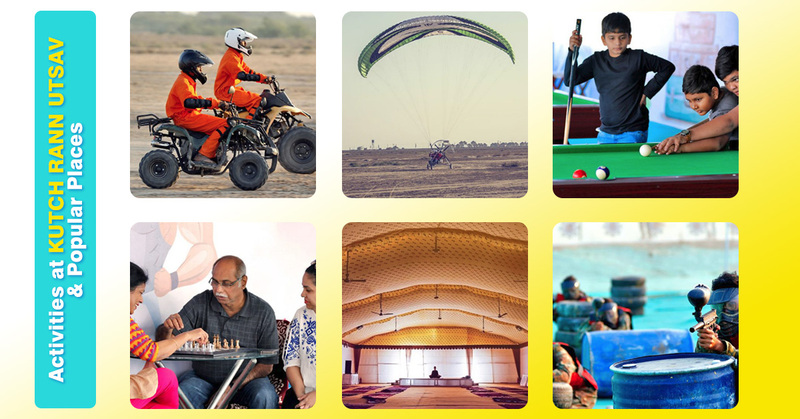 Are you ready for Rann Utsav 2018 – 2019 at white Rann of Kutch? Let us know in the comment box below.